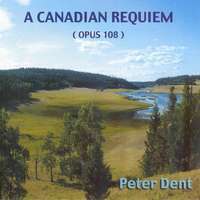 Peter Dent is a jazz pianist, composer, choral arranger and choir conductor. He is based in Victoria, British Columbia. 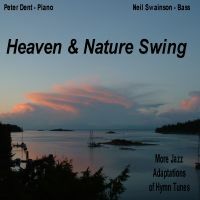 In a career spanning 50 years, Peter Dent has worked with and recorded with some of the finest jazz musicians in Canada: Dave Young, Neil Swainson, Steve Wallace, Terry Clarke, Archie Allayne and P.J Perry. He worked regularly in past decades with the big bands of Dal Richards, Mart Kenny and the Preservation of Swing. 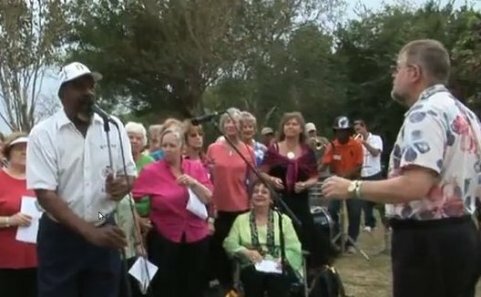 Lorraine Foster, Dee Daniels, Sibel Thrasher and Marcus Mosely are some of the vocalists with whom he has performed and recorded. He has appeared internationally in California, Cuba, the UK, Prague, and Budapest. Over the years he led groups at the All Canadian and Brockville Jazz Festivals. In Victoria he has played Hermann’s Jazz Club, The Charlie White Theatre, The Alix Goolden Hall, The Hotel Grand Pacific, and First Metropolitan United Church. 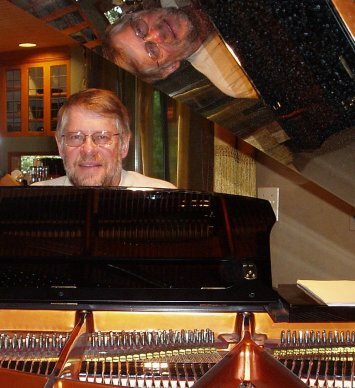 Peter was a regular solo pianist at the Lure Lounge in the Delta Ocean Pointe for 4 years. A life-long choral singer, Peter took up choral conducting in 1985 when he formed an adult a cappella jazz ensemble, "Home Made Jam". In Vancouver, he directed Jazz Etc., co-directed the Vivaldi Chamber Choir, and was the founding musical director of the Pacific Singers. Moving to Galiano Island, he started Coro Galiano which continues. 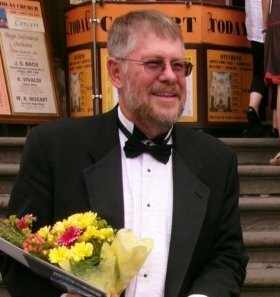 Upon moving to Victoria, he directed the EKOOS vocal ensemble of Sooke for 5 years. He is the past Music Director of the Arion Male Voice Choir and the current director of the Newcombe Singers located in Victoria. As a musical leader and educator, he has led vocal workshops in Nova Scotia, Quebec, Ontario, Alberta and British Columbia. He was a guest juror at international choral competitions in Prague in 2004 and 2007. 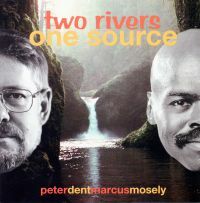 Since 1998, Peter has been taking singers to tour and perform in Central Europe. 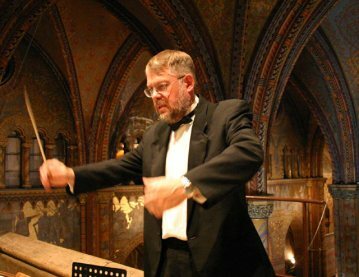 He is currently music director for "Musica Semper Viva", a venture sponsored by Club Tours Agentur of Prague. To make Canadian winters a little easier to endure, in 2005 he began leading choristers to the Caribbean and since 2009 has concentrated exclusively on returning to Cuba each January, collaborating with the band Sonora Jibacoa. 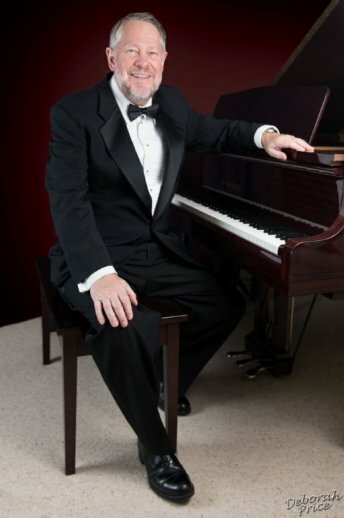 In 2013, he developed an association with Distinguished Concerts International of New York (DCINY) enabling singers to experience the thrill of performing in Carnegie Hall and the Lincoln Centre. These tours provide a unique opportunity to combine singing and sightseeing for individual choristers from across Canada and the United States. Click on one of the links below for more information. Here are some songs from past trips to Cuba. Peter Dent has a BA from York University and a Master of Education degree from the University of British Columbia. At UBC, he studied choral conducting with James Fankhauser and arranging with Fred Stride. He also studied with noted jazz arranger Phil Mattson. He is the composer of two major choral works: A Jazz Mass (1993) and A Canadian Requiem ( 2003) as well as several other commercially published original works for choirs . Recent compositions include "The Lost Lagoon" written for the 50th anniversary of the Newcombe Singers and "Everyone Sang" in celebration of the 125th Anniversary of the Arion Male Voice Choir of Victoria. 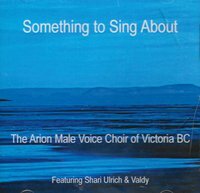 He did the bulk of the choral arranging for the 2014 Arion CD "Something to Sing About", featuring folk icons Shari Ulrich and Valdy. He arranges all of the music for his Cuban ventures. Peter has produced several CD's. They reflect his interest in fusing the rhythms of jazz with the hymns of the church. 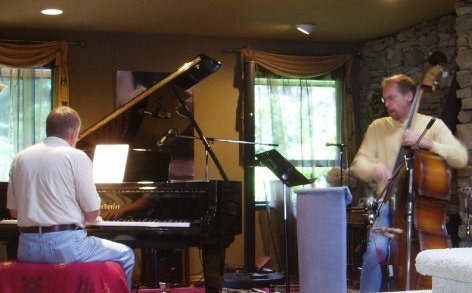 While in Vancouver, he performed regularly at the Jazz Vespers series at St. Andrews Wesley United Church and did several national tours performing material from his various CDs. - click on one of the images below for more details. Dent spent the academic year of 2007-2008 teaching advanced jazz piano and conducting the University Choir at the Edna Manley College in Kingston, Jamaica. He became a life member of Victoria Local 247, Canadian Federation of Musicians, in April of 2015.